The numbers in the tables below are the number of dozen arrows shot at each distance for each round. The furthest distance is always shot first and the closest distance is always shot last. 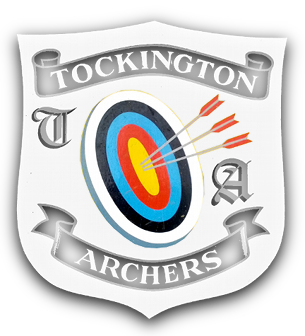 The main metric round is the FITA round: for Gentlemen, this is 3 dozen arrows each at 90 metres, 70 metres, 50 metres and 30 metres, with the smaller face being used at the last two distances; for Ladies the distances are 70, 60, 50 and 30 metres, again with the smaller face being used at the last two distances. 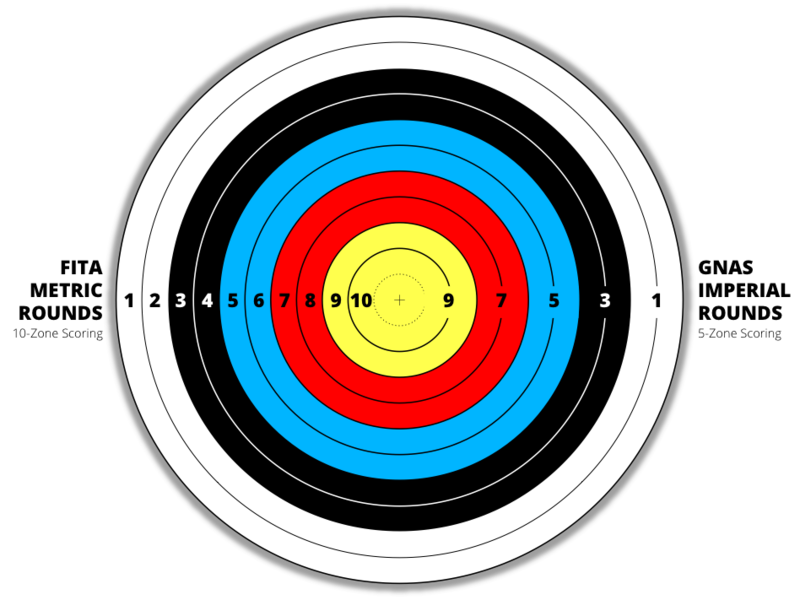 FITA rounds are shot to very strict time control, and where they are record status, arrows holes must be marked as the arrows are drawn from the boss.